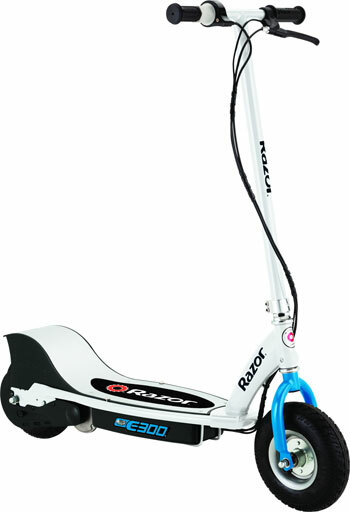 Great deals on most popular Razor electric scooters, Razor kick scooters, and other Razor products, such as ride ons and casters. 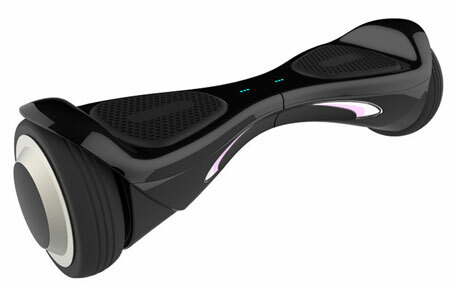 Other popular scooters as well, such as Sidewalker scooters, and the new iBoard self balancing scooters. All shipped from within in Canada. Click on a category or image to begin shopping. 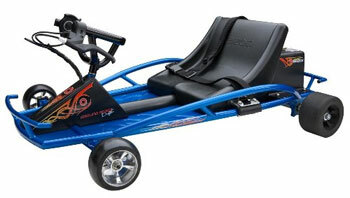 The Razor brand embodies the spirit of fun and freedom. 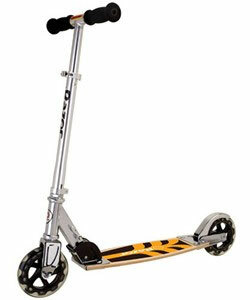 The company was founded in 2000 with the introduction of its now legendary kick scooter, which quickly became an essential ride for anyone on the go. Today, Razor offers a full line of products that inspire and excite riders everywhere. 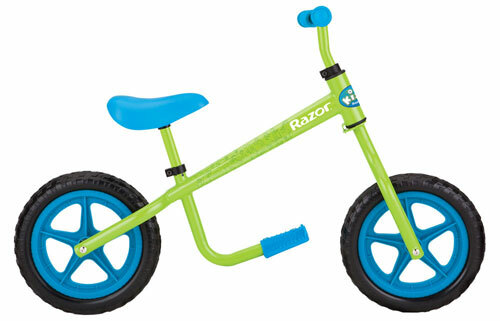 From day one, Razor has focused on providing the very best riding experience. 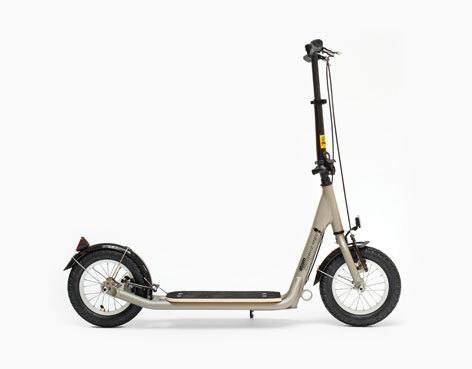 The company combines cutting-edge technology, high-quality materials and strict safety standards to deliver a product that is designed to suit riders’ evolving lifestyle. Cool products and great value have distinguished Razor as a trusted brand and industry leader. We want you to have a good time on your Razor® product, but we also want you to ride smart and stay safe. A good rule of thumb is to use the same precautions with your Razor® product that you would when ride a bike, a skateboard or when using in-line skates. Please take these safety tips seriously to avoid losing control, falling or sustaining a potentially serious injury. Scootering offers a fun mode of transportation when used properly! So always remember Razor® Rules! Always wear an ANSI, SNELL, CPSC, or ATSM approved helmet and elbow and kneepads. Wear athletic shoes (lace-up shoes with rubber soles). Don’t ride barefoot or in sandals. Keep shoelaces out of the way of wheels. Make sure your scooter is road ready before you scoot. Always make sure the handlebars are secured. Adjust the steering tube to the right height and tighten. 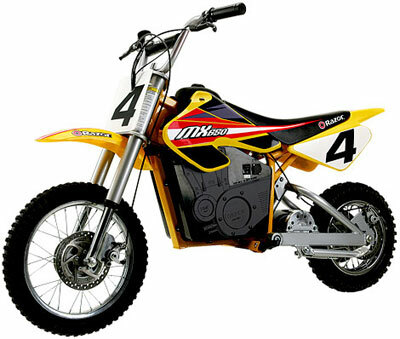 Tighten all bolts and make sure the steel tube, steel tube extension, and handlebars are locked in place before riding. Gradually get the feel of your new Razor® scooter. Hold onto the handlebars at all times. Learn how tight a turn you can comfortably make. Get used to stopping, either by lowering one foot to the ground or by applying pressure to the cover over the rear wheel. Practice applying the brake at various speeds in an open area before riding with others. 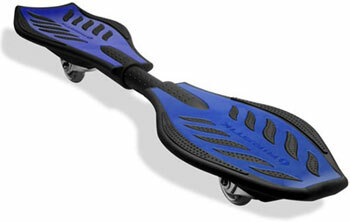 As with in-line skates, avoid water, speed bumps, sand, gravel and anything that could cause your front wheel to stop. Even a modest bump in the sidewalk can stop the front wheel. Better to ride around bumps than to take a spill. With practice, you’ll get increasingly comfortable on your Razor®. You will see people on TV and maybe even people you know doing tricks and stunts. These are people that have been practicing scooters for a very long time. Don’t try something until you are ready. Avoid steep inclines and don’t ride too fast – you can lose control and fall. Skateboard parks are not designed for scooters. Never ride in traffic and watch your surroundings for pedestrians, bikers, boarders and skaters. Read the owner’s manual inside the box before use. Keep your fingers and toes clear of the hinge when folding and unfolding your Razor® scooter. Ride Smooth. Periodically check that all screws are tightened. Check wheels for wear and tear and replace as needed. Keep your scooter clean by wiping with a damp cloth to remove dirt and dust.